Shawn Carter sits at No. 5 on the list with an estimated $900 million. His net worth is up $90 million from 2017 thanks to lucrative stakes in D’Ussé cognac and Armand de Brignac champagne, plus holdings in Roc Nation and TIDAL. 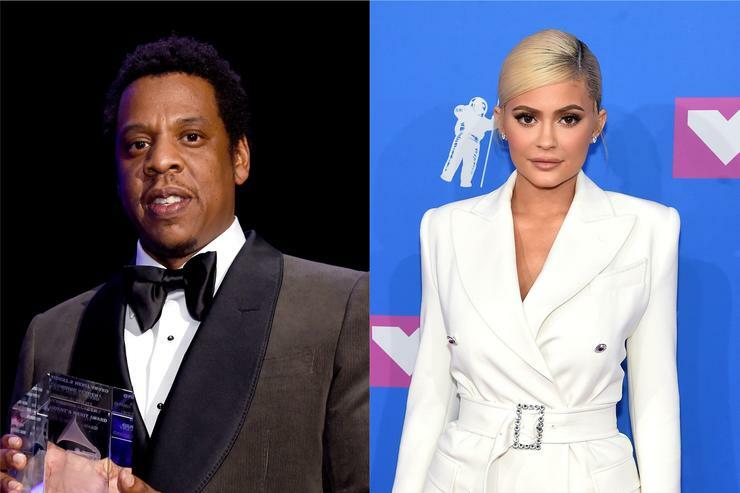 For the first time, Kylie Jenner makes the list, tying Hov for the fifth spot. The 21-year-old mogul amassed a $900 million fortune on her way to becoming the youngest self-made billionaire. Her Kylie Cosmetics makeup brand, which she fully owns, has raked in $630 million since its launch two years ago.